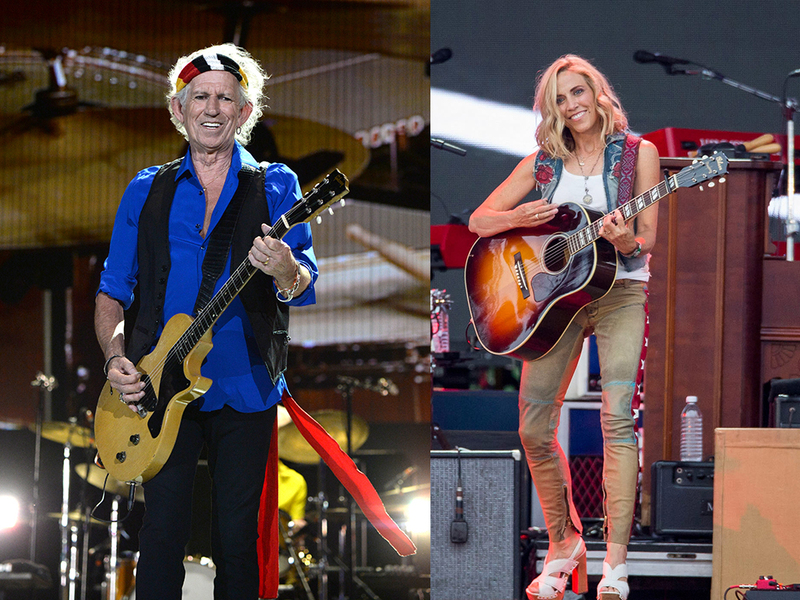 The lineup for the Merle Haggard tribute concert—dubbed Sing Me Back Home: The Music of Merle Haggard—just got a little bigger with the addition of Sheryl Crow and Rolling Stones guitarist/vocalist Keith Richards. The concert will take place at the Bridgestone Arena in Nashville on April 6, the one-year anniversary of Merle’s death and what would have been his 80th birthday. 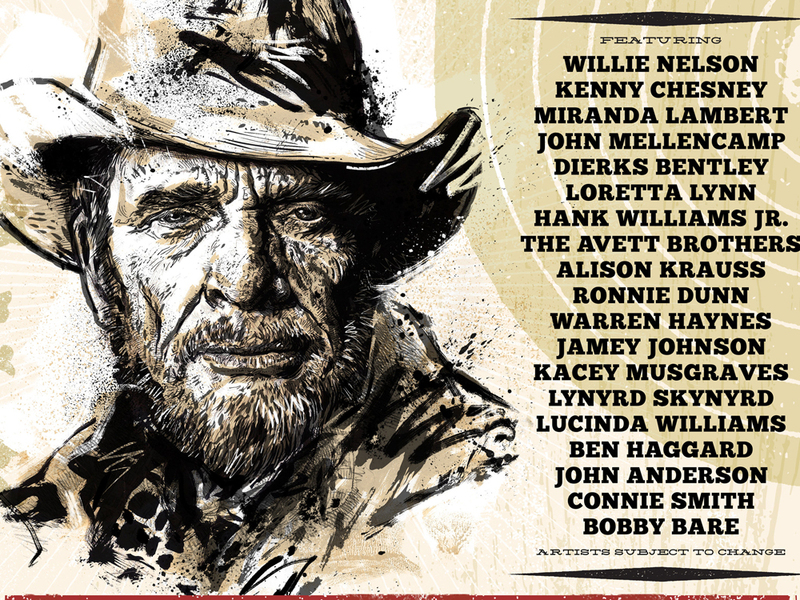 Previously announced performers include Willie Nelson, Kenny Chesney, Miranda Lambert, John Mellencamp, Dierks Bentley, Loretta Lynn, Hank Williams Jr., Toby Keith, The Avett Brothers, Alison Krauss, Ronnie Dunn, Alabama, Billy Gibbons, Warren Haynes, Jamey Johnson, Kacey Musgraves, Lucinda Williams, Lynyrd Skynyrd, John Anderson, Bobby Bare, Connie Smith and Ben Haggard. “I am so very thankful for this tribute to my husband, Merle Haggard. Please come join me and my family at this fantastic show that Merle would be so proud of,” Theresa Haggard said in a statement. A new block of tickets has been released and are now available at Ticketmaster and the Bridgestone Arena box office.